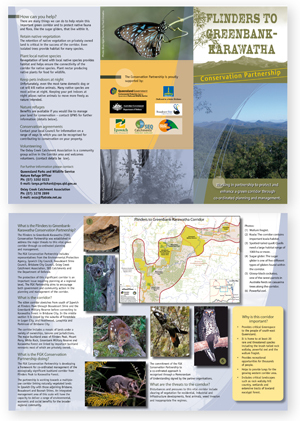 Top: cover and outside of a tri-fold, DL-sized brochure. Bottom: inside of brochure. 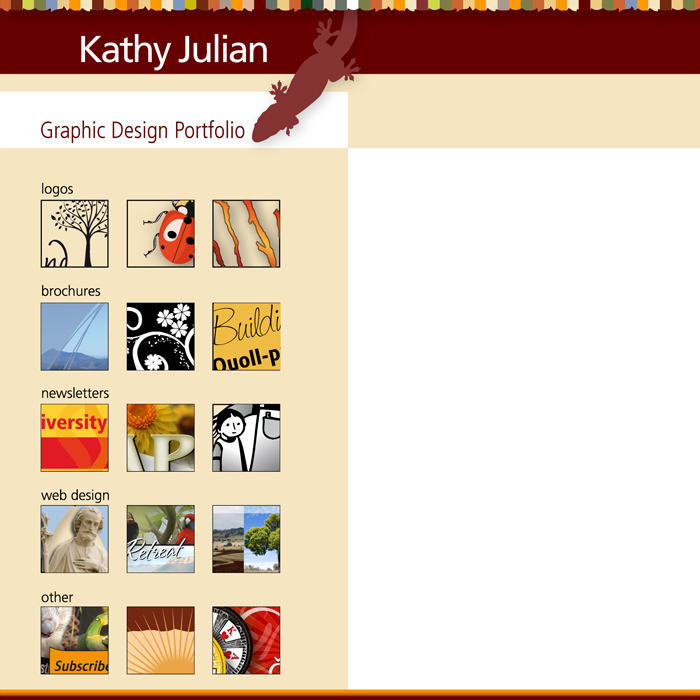 The client requested that I base the layout on a brochure I had previously created that they liked.